Try this feta avocado dip - creamy and spicy with just the slightest tang. With the recent sales on avocados, we'd stocked up. Looking through the fridge, I saw the last remnants of some feta cheese. Then I thought about this recipe from Two Peas and Their Pod. You really can't get too much easier than dumping all the materials into a food processor and calling it a day. It's all you need to do for this quick and easy dip. We really liked how the creaminess of the feta cheese and avocado balanced the spiciness of the Serrano peppers, providing just the right amount of creamy, tangy, and spicy for this feta avocado dip. Eat it on veggies, bread, crackers, chips, or just straight out of the bowl! 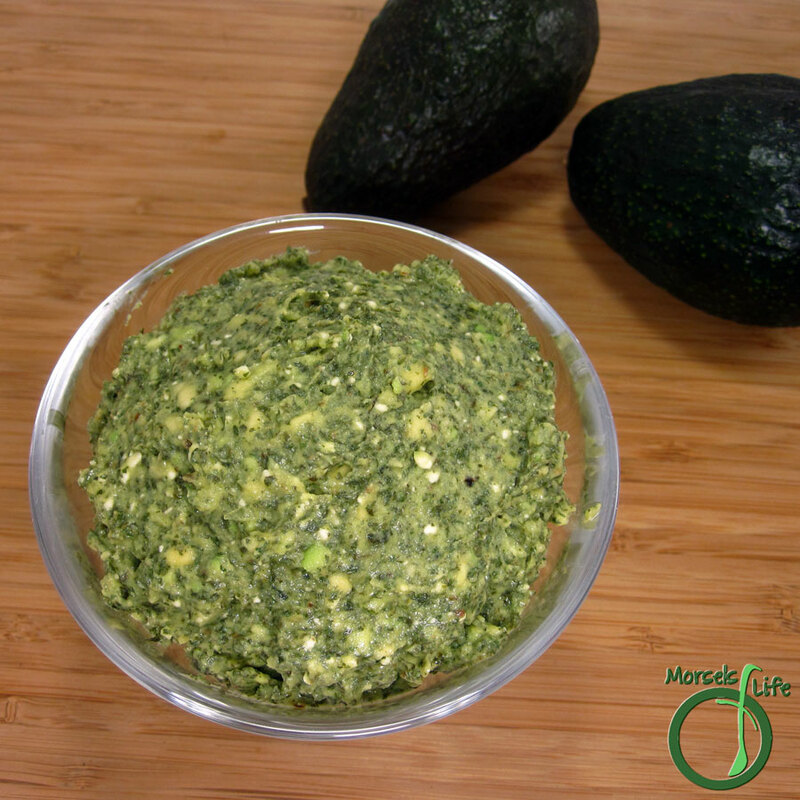 How did you enjoy your feta avocado dip? 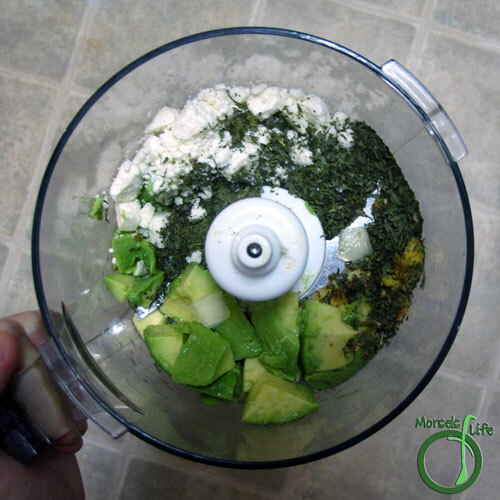 Place all materials in food processor and process until uniform. 2. 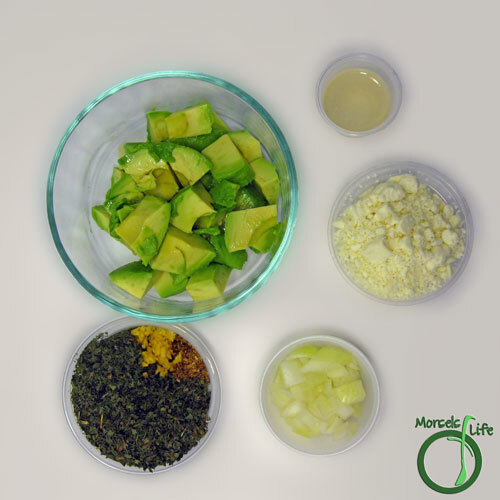 Place all materials in food processor and process until uniform. YUM! This sounds delicious. I'm not sure I've every had avocado and feta together but it sounds like would taste great. I hope you will consider linking it up to the Pinworthy Projects Party over at my blog, Just Us Four. You have some of my favorite ingredients in this dish! I love avocado and feta - great combination! Give it a try, you might like it. :) I stopped by earlier today to link up with you. Thanks for stopping by!